Saturate Audio continues with the 70’th release. Elfsong has always been in the Saturate Audio radar. Finally now its his time, for a mysterious atmospheric progressive trance bomb, entitled ‘Tesseract’. On remix duties we find two marvelous producers. 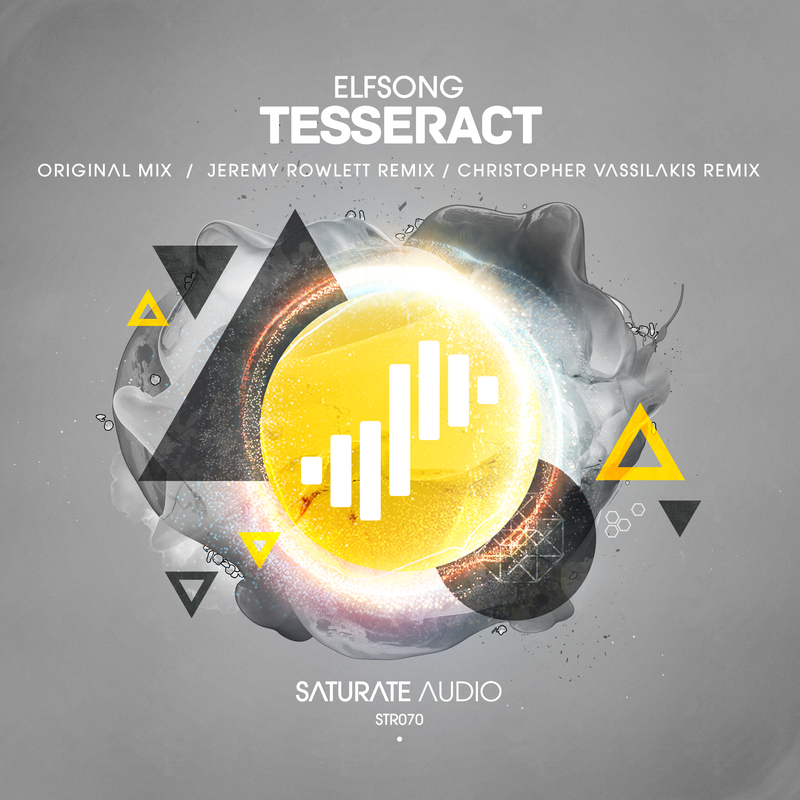 Christopher Vassilakis with his awesome dark tech remix, and Jeremy Rowlett with his deep progressive trance sound. Definitely a not to be missed release!